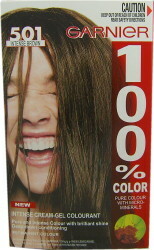 Designed to elegantly color all gray or partially gray hair, enrich your natural hair color without lift. Contains no ammonia, no metallic substances and requires no hydrogen peroxide Contains no ammonia, no metallic substances and requires no hydrogen peroxide. 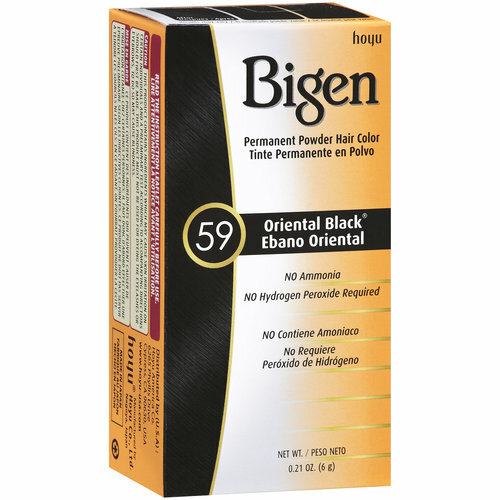 This black hair dye is commonly used amongst East Africans, can be found in African hair product stores and comes in a small yellow box by the brand Bigen. he paste at first will look a slightly green colour, however this is normal. The more you mix it and the longer you leave your paste, the darker it will become (you will know it is ready to use when it has turned a jet black colour, should take about under 10 minutes). 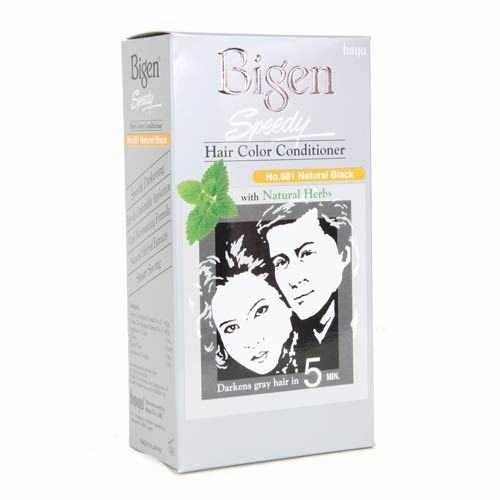 For thse looking for beautiful, long lasting, results with 100% grey coverage or to enhance natural hair colour, Bigen’s simple colour system is less damaging and will leave your hair looking natural and smooth. 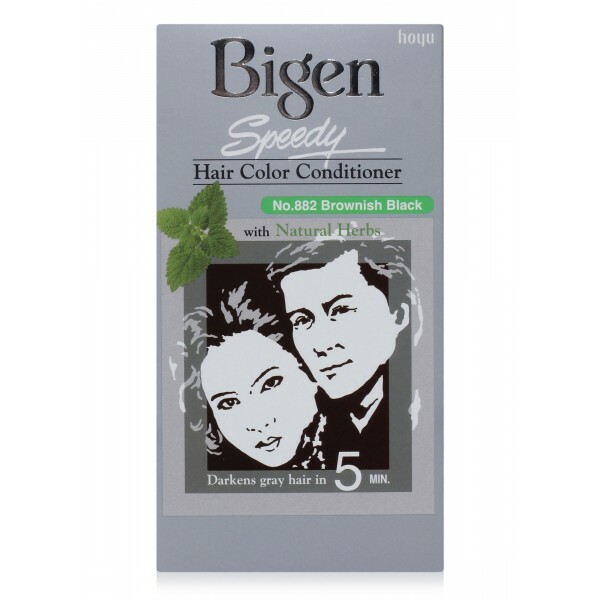 Bigen Speedy Colour Natural Black – Apply mixture on hair that is dry, free from styling build-up, not colored with metallic dyes, henna or color restorers. These interfere with the hair color process. Bigen Speedy Color is the solution for gray to carry out a stylish look. Attain a clean-cut appearance in no time. 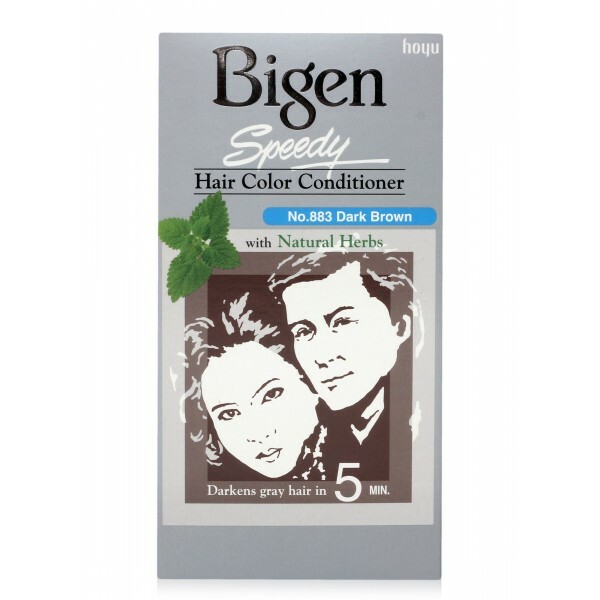 Bigen-Speedy Hair Color No. 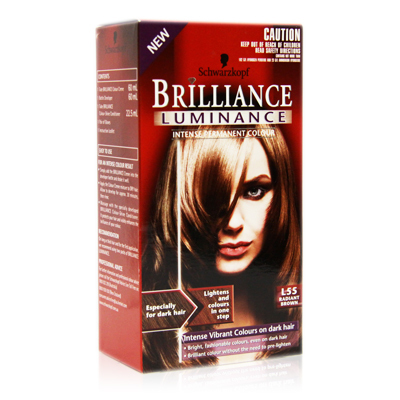 882 Brownish Black Gives Beautiful, True-To-Life, And Longer-Lasting Color And Provides Hair A Smooth, Silky, And Shiny Look With Minimal Damage To Your Hair. Intensive, permanent colour · Perfect grey coverage Thanks to the exclusive colour crème with the colour-booster Arginine which helps the high performance colour pigments to penetrate quicker into the hair’s core. 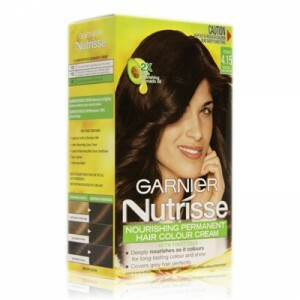 This cream-gel formula deeply penetrates hair for an intense colour that works with your hair’s own natural light and dark tones. 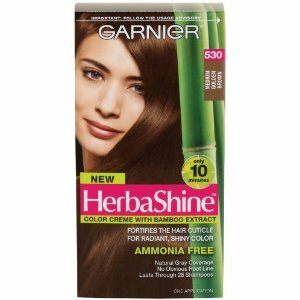 It is very easy to apply and has a conditioner packet that you apply right after coloring. 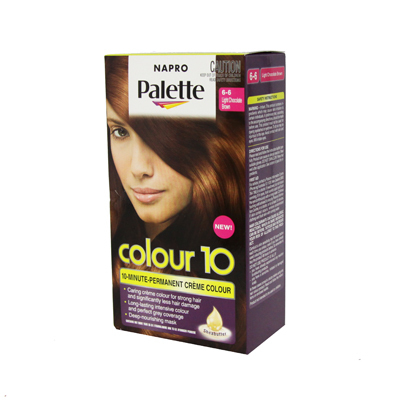 A range of permanent, vibrant, fashionable shades with incredible shine and long lasting hair colour. Brilliance has the latest fashion colours thanks to innovative technologies and co-operations with leading fashion experts.